International Journal of Research (IJR) is an open access, international, monthly, peer-reviewed journal publishes articles of authors from India and abroad with special emphasis on original research findings that are relevant for developing country perspectives including India. The journal publishes original research articles, focusing on family health care, epidemiology, biostatistics, public health administration, health care delivery, national health problems, medical anthropology and social medicine, invited annotations and comments, invited papers on recent advances, clinical and epidemiological diagnosis and management review article, short communication/brief reports, letters to the editor, case reports, etc. 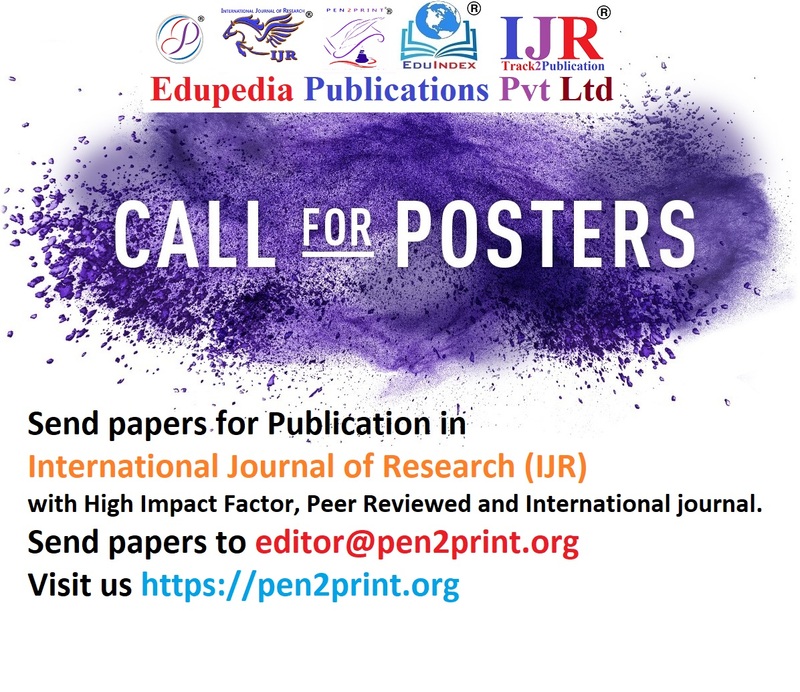 The journal covers population based studies, impact assessment, monitoring and evaluation, systematic review, meta-analysis, clinic-social studies etc., related to any domain and discipline of public health, especially relevant to national priorities, including ethical and social issues. Articles aligned with national health issues and policy implications are preferred. 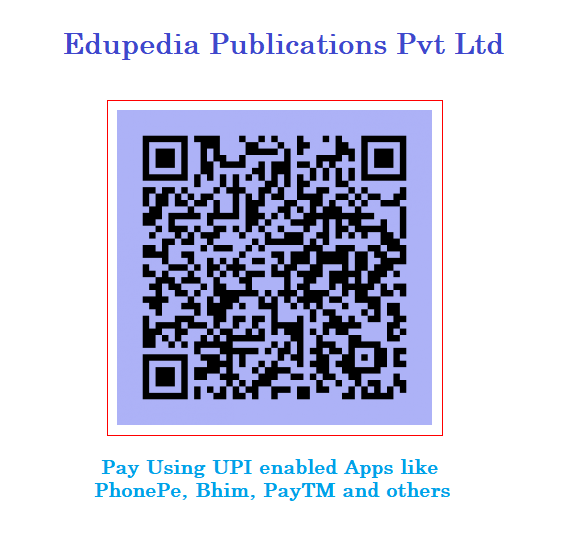 It is published monthly and available in print and online version. The Journal having an ISSN No: 2348-6848 with Impact Factor of 5.40(SJIF). A High Quality research paper are invited those are original and plagiarism free must be prepared in MS word with double - column in single spaced typed pages should be submitted electronically as an attachment on E-mail Id of Journals mentioned.